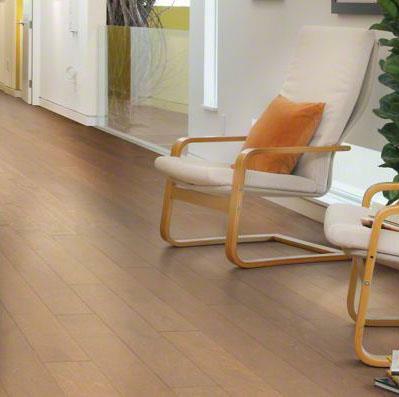 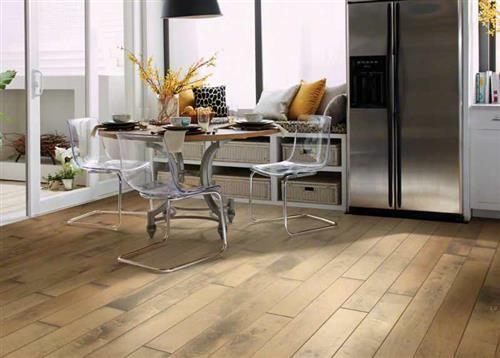 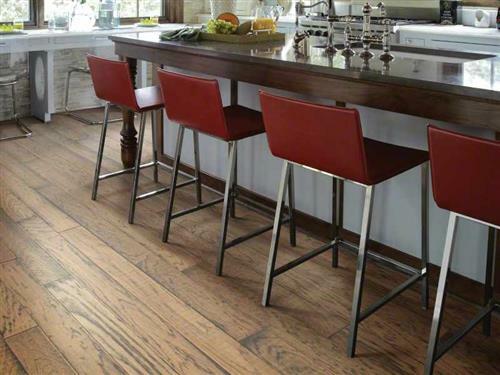 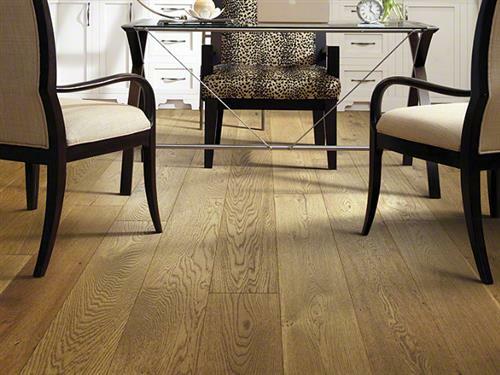 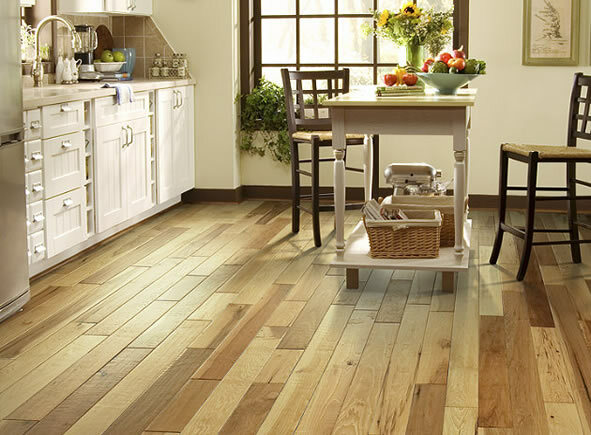 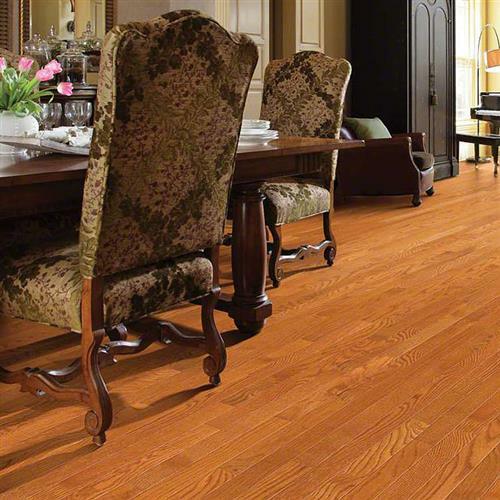 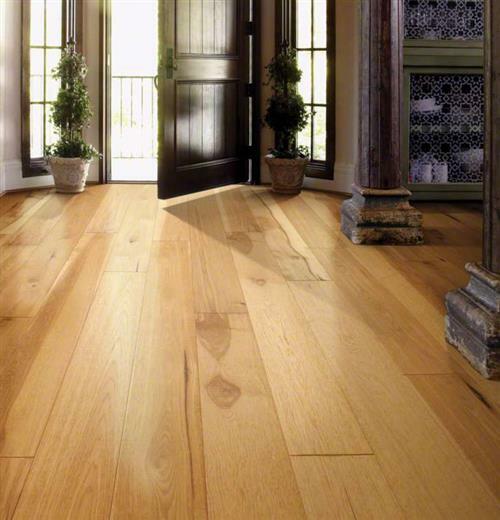 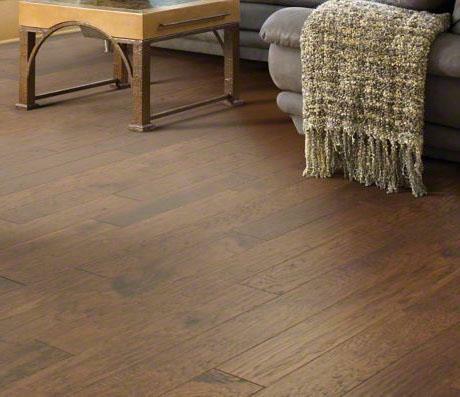 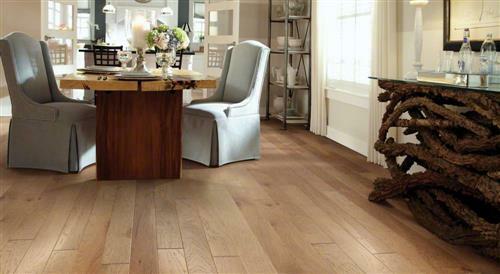 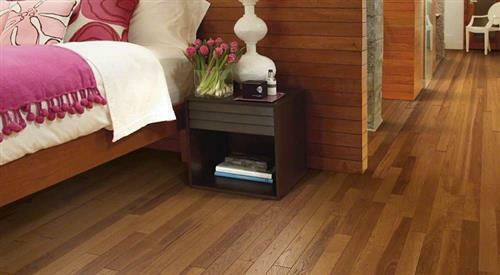 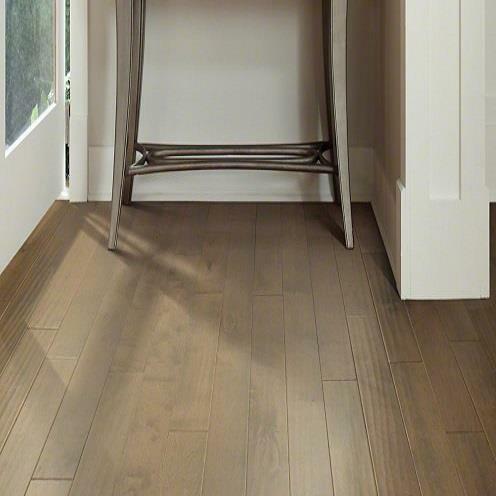 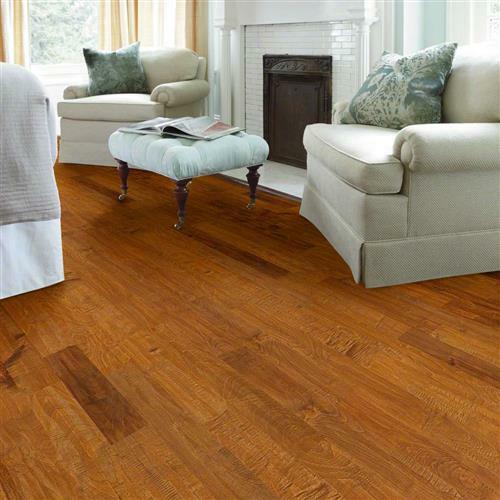 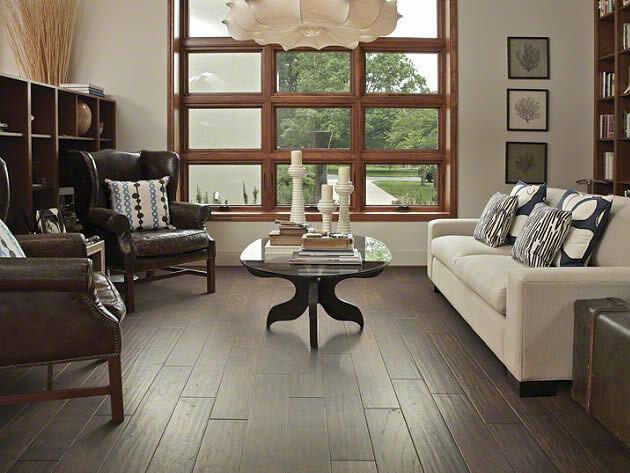 Shaw Hardwood Flooring is one of the premiere manufacturers of hardwood floors on the market today. 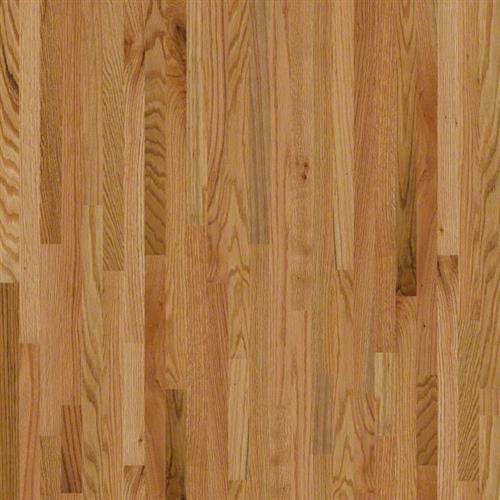 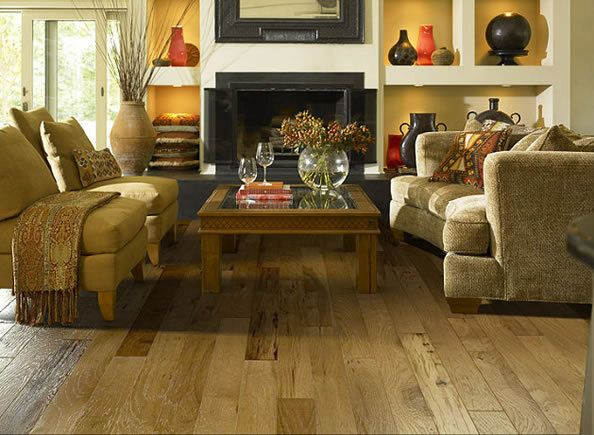 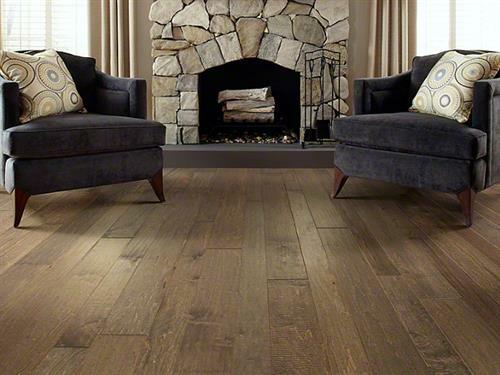 From genuine solid woods to high-tech engineered collections, We buy direct from Shaw Hardwood Flooring and pass the savings on to our customers..
Onder online or call us for the lowest everyday prices on Shaw Hardwood Flooring - we will not be beat! 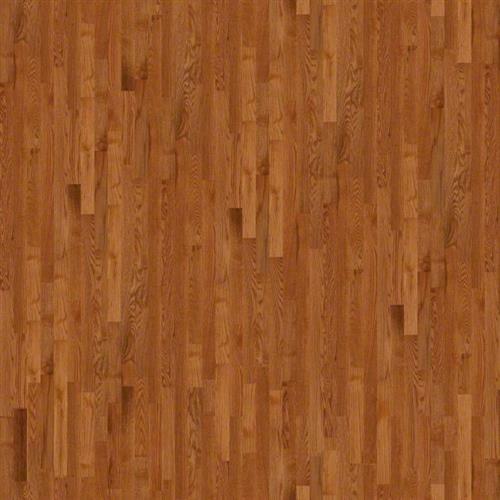 Bellingham 70 Gloss 2 1/4"